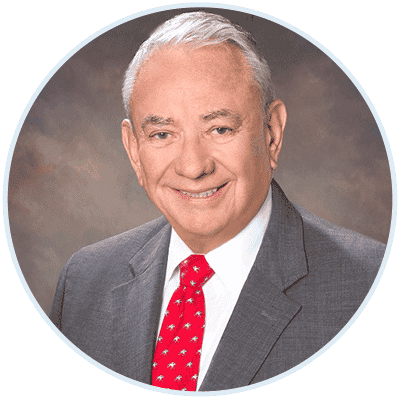 Tommy Thompson, former Secretary of the United States Department of Health and Human Services, worked fervently to modernize healthcare delivery as the former Governor of Wisconsin. An advocate for better health, Thompson has been at the forefront of technology and healthcare solutions. He is a leader in the fight against HIV/AIDS and brings nearly 30 years of experience solving complex health challenges to the AGT board, where he will guide investment, research and commercialization strategies. Previously, he worked as partner at Akin Gump law firm and was chairman of Deloitte’s global healthcare practice.